The Barbury - Plots 52, 60, 88, 89 and 127: A substantial detached four bedroom family home with single garage. 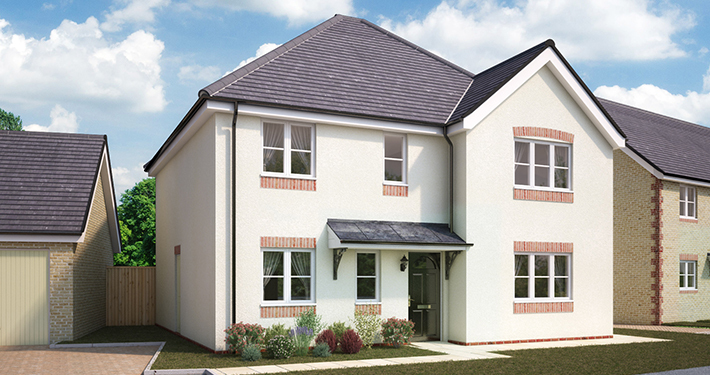 The Durrington - Plots 86, 90 and 95: A substantial four bedroom detached house with a garage. The Fyfield - Plots 51 and 59: A substantial detached four bedroom family home with single garage. The Grafton - Plots 6-9, 19, 20, 45, 46, 49, 50, 91-94, 96-97, 128-131: A spacious two bedroom home. 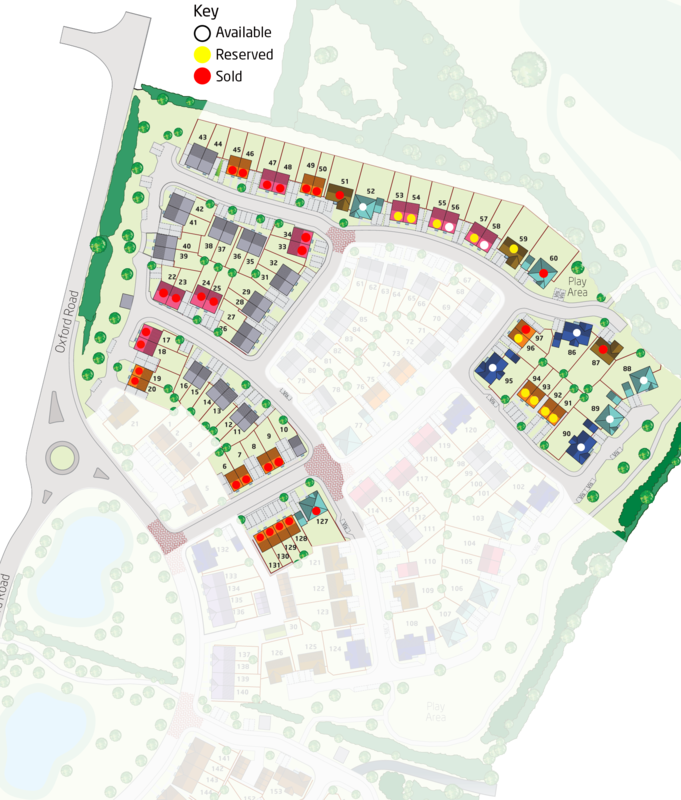 The Kington - Plots 17, 18, 22-25, 33, 34, 47, 48, 53 to 58: A spacious three bedroom home.